Chok Education is a registered charity (No. 1170786) set up in the UK. 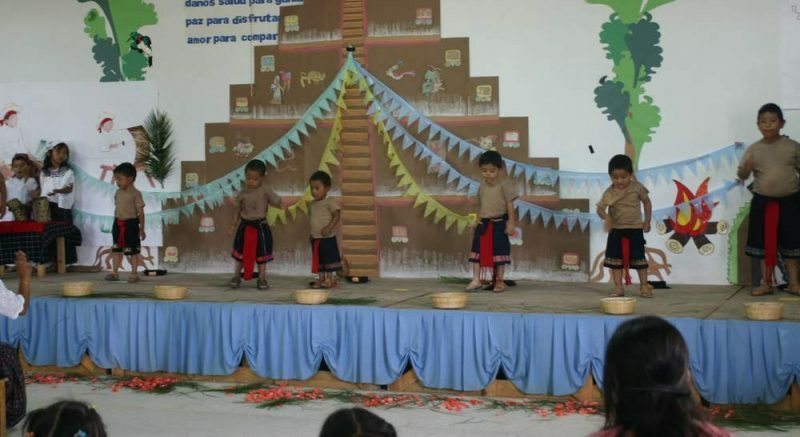 The object of Chok Education is promoting, sustaining and increasing education to the Maya people of Central America, as well as the promotion of their own cultural identity, by providing grants to schools. At present, the charity is focusing on Guatemala. Why do the Maya need help? Alternatively, you can make one-off or regular donations via bank transfer or cheque. Please email Chok Education (chokeducation@gmail.com) for more detail. You can also boost your donation by 25p, for every £1 you donate, by using Gift Aid. Just download the form here, complete it and return to us. The Maya, who make up half of the population in Guatemala, have been consistently discriminated against. The worst atrocities occurred during the 36-year Guatemalan Civil War. The Historical Clarification Commission (CEH) set up under the Oslo Peace Accords 1994 documented human rights violations during the civil war. The CEH attributed 93% of abuses to the security forces and 3% to the rebels. The Maya people accounted for 83% of the victims. During La Violencia (1980-1983) 50,000 Maya people were killed, resulting in 116,000 orphans and 200,000 Maya were forced into exile. Three high-level military and political officials are now on trial for their alleged role in genocide and crimes against humanity. The population living below the national poverty line in Guatemala is 56.2%, of this 90% are Maya (2005 PNUD report on human development index for Guatemala). The Maya have less than half the level of schooling of non-Maya adults – 2.5 years versus 5.7 years. 6 in 10 suffer from chronic malnutrition and their life expectancy is 15 years lower than other Guatemalans. Very few families have any form of economic stability to be able to pay towards education for their children or themselves. 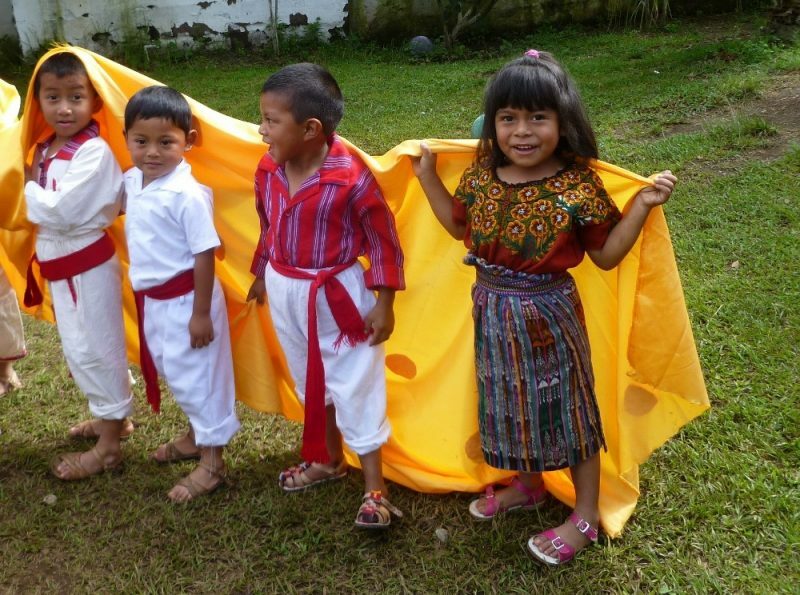 In addition, all education is provided in the Spanish language, Maya people cannot wear their traditional clothes in school, or speak their language. Spanish culture and history prevail. 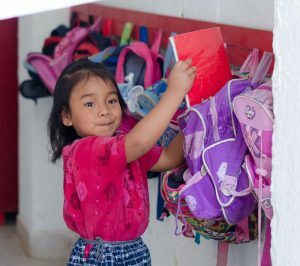 If a Maya person wants to improve his or her life through education, this person has to give up the Maya language, the Maya dress and the Maya way of life. 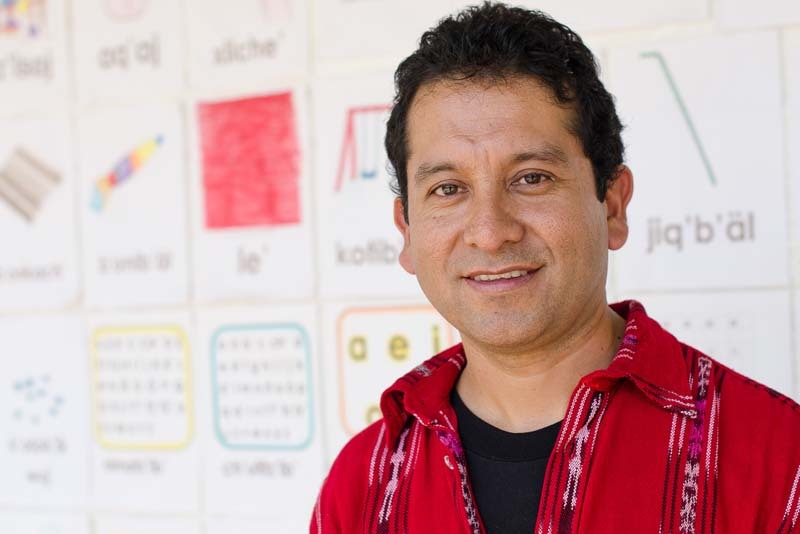 The assimilation done by the education system is quite evident in the loss of Mayan languages. For example, the Maya Itza’ of the north part of the country are down to about 100 speakers, all of them in their 80’s or 90’s. When they die, their language and most of their culture will die with them as their children and grandchildren are not taught their language in school – only Spanish is taught. In summary, the Maya people are a disadvantaged group and so Chok Education wants to help address this through education and promoting the Maya culture in schools. 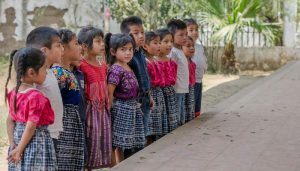 At present, the charity is supporting Melody School in Chimaltenango, Guatemala, which has been set up to provide equality schooling to underprivileged Maya children. It is run purely by donations. 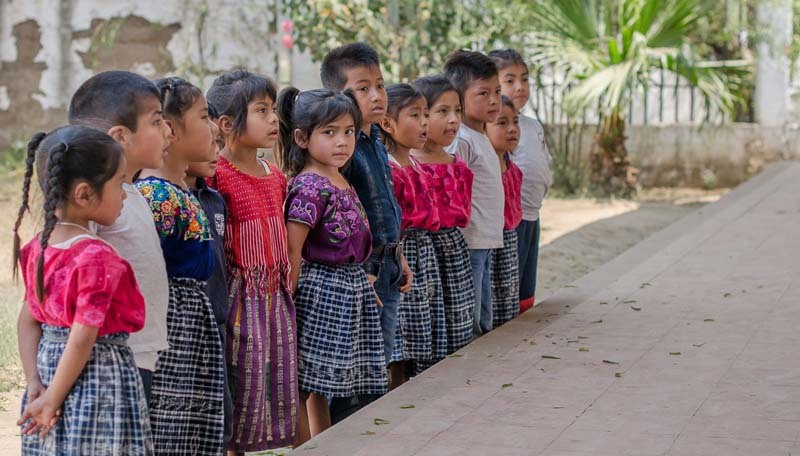 Individuals or schools can sponsor a child’s education at Melody school through their project Chaqlaxel (meaning “little brother/sister” in their Mayan language). Through your sponsorship (around £40 a month) these students not only are able to receive a solid education, but also daily nutritious meals and access to speciality health care that the families would not have otherwise. Donations, however small, are much appreciated. You can donate through paypal above, or by cheque or bank transfer. The Chair of the Charity, Dr Davies, visits the school each year with a group of teachers and interested people who are interested in knowing more about the school as well as volunteering their time. Mark Woolley (a trustee of the charity) ran a half-marathon in Chester raising £200 for Melody School. May. Diane Davies spoke at the Guatemalan Families Association’s Annual Event and all proceeds from this talk and workshops were donated to Chok Education. April. 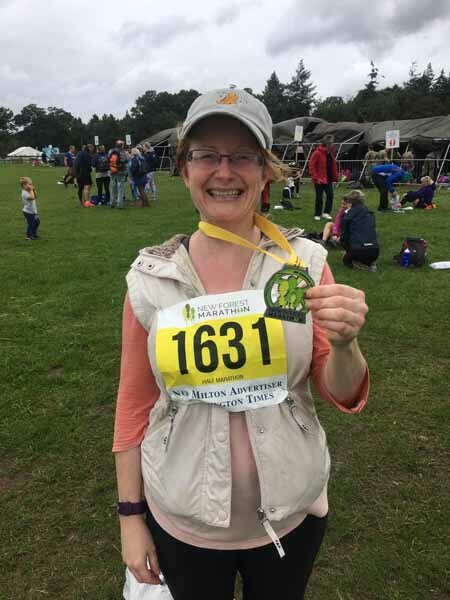 Diane Davies (Chair of Chok Education) ran the New Forest Half-Marathon and raised £1341 for Melody School. September. This enabled the funding of not only 1 child, Anthony Raxon, for a year of education, meals, clothes and healthcare, but also 2 projectors for the school.